What are the treatments for dark circles and eye bags? When the tissues and muscles around your eyes weaken and loosen during the aging process, you may notice eye bags developing under your eyes. However, did you know that eye bag cream or eye bag removal products are only effective as preventive care? They cannot effectively treat eye bags after they have developed. 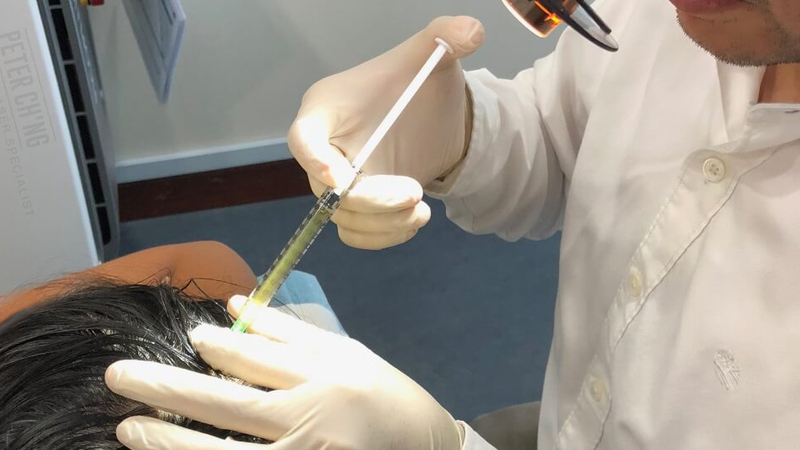 To get rid of eye bags effectively, you can choose from different types of treatment for getting rid of eye bags, like laser treatments, PRP, or dermal fillers. Some dark eye circles are also formed due to blood vessels under the eye. In that case, we need to also treat the blood vessels under the eye. Laser treatments for eye bags require several sessions. If the eye bags are caused by blood vessels, lasers can reduce the vessels. Pigment lasers can also reduce the pigments on the skin around the eyes that cause dark circles and eye bags. PRP treatment can also be used to rejuvenate the skin and get rid of dark circles and eye bags. The response time to the treatments and the treatment methods are highly dependant on your skin type and condition. 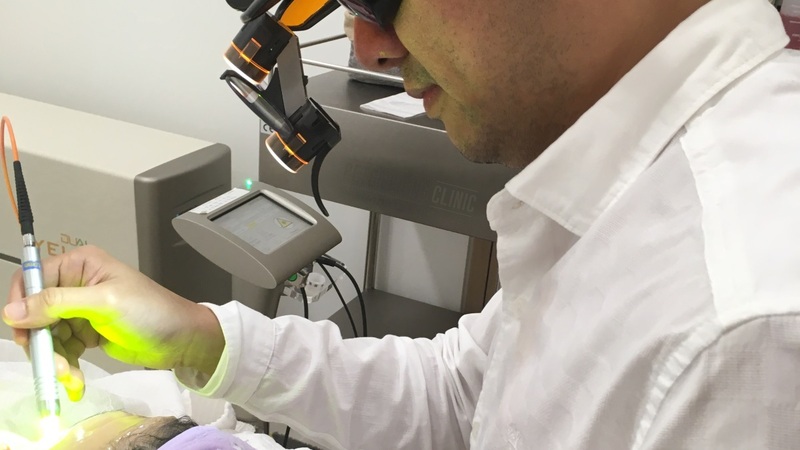 Dr Peter and Dr Loo will thoroughly examine your skin before carrying out any treatment to ensure the safety and effectiveness of any procedure. To enquire more about Treatment for Dark Circles and Eye Bags, contact us or book an appointment here! Platelet Rich Plasma contains growth factor that is able to stimulate growth of collagen and healthy skin cells. It can be used to rejuvenate the skin, treat scars as well as hair loss.